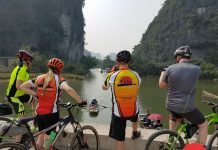 The Mekong Delta is as flat as a pancake so all different levels of cyclist can ride bicycle easily to smell and taste the real Mekong Delta’ countryside. 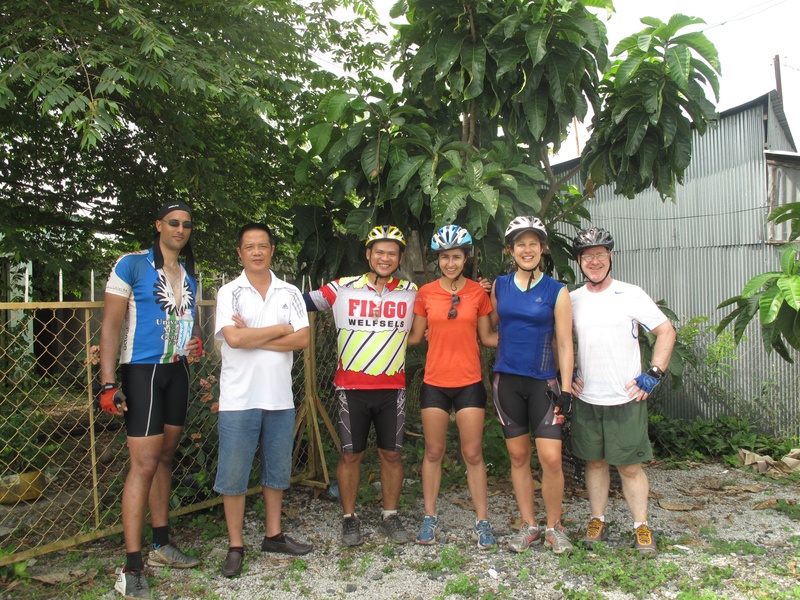 We offer highly competitive, affordable prices, good quality bike trips and best services. 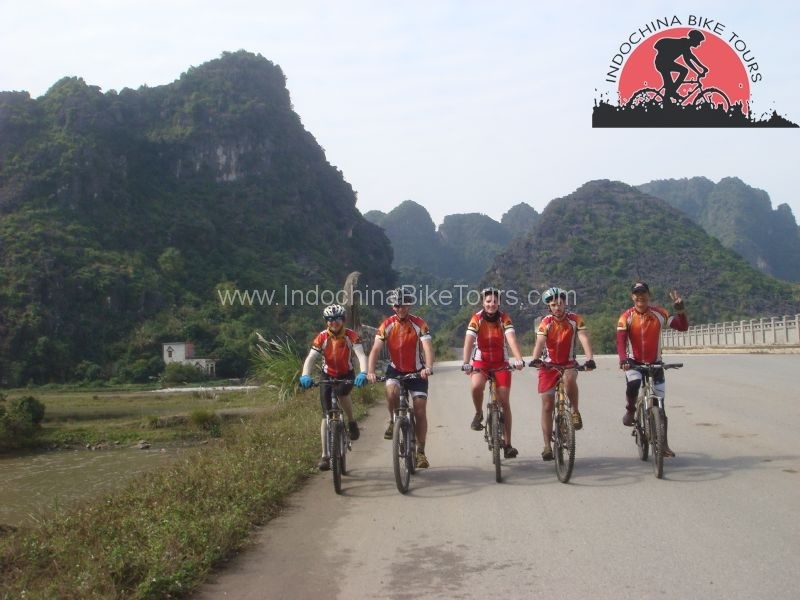 We are 100% confident that our prices are very competitive because we at Indochina Bike Tours is a local tour company, also the cycle path finder and planner. We tailor-made, unique, cycling routes, which you are unable to find on traditional maps or the internet. You will be taken into and explored most of completely off the normal tourist track areas. Meet up at your hotel in Saigon. Transfer with bikes to Cailay. 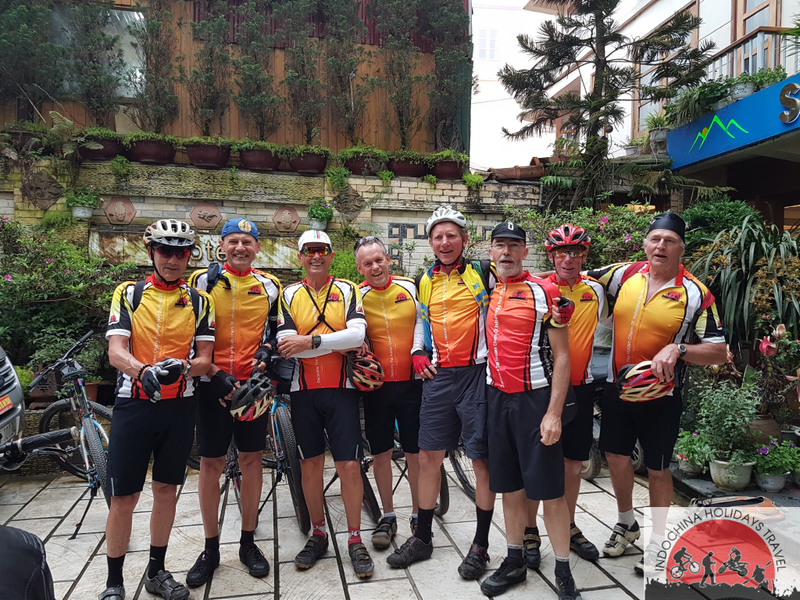 Ride to Caibe on back roads. They live in a typical Mekong delta Vietnamese house, with airy rooms and outdoor kitchen. The rest of the afternoon is free to bike surrounding the home stay. Dinner will be prepared by home stay hosts. Overnight in An Binh island. 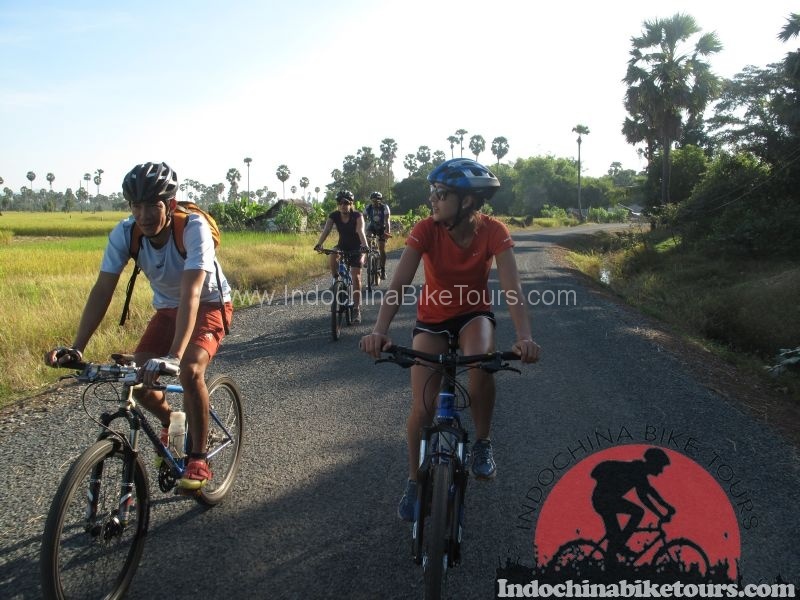 After breakfast at home stay, the last short boat trip will be reached Vinh Long, one of the famous fruits town in Mekong, bike along narrow country lanes, easy dirt tracks and trails. 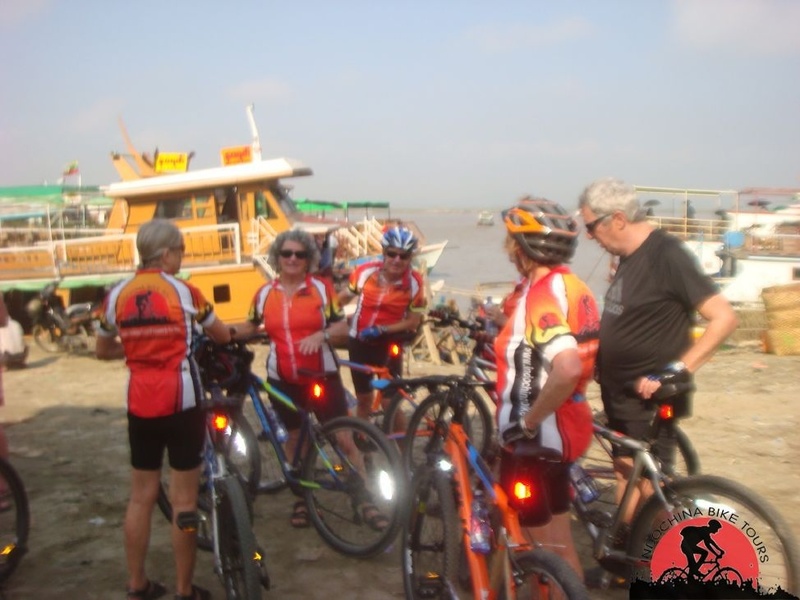 This is biking at its most glorious-through tiny orchards, witness colorful life along the riverside, pedal pass picturesque delta homes, pause to chat with welcoming villagers ,clack across innumerable wooden bridges. Cross narrow canals on a local sampan, before finishing at the main ferry for a refreshing boat trip across the expansive Co Chien River. 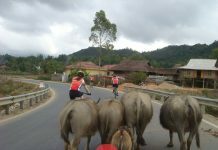 Ride final few km to the very pretty Khmer town of Travinh. There will be plenty of time to explore side tracks and trails as the cycling distance today is not far. This gives a great first impression of the “heart of Mekong”. Overnight is in local hotel in Tra Vinh. 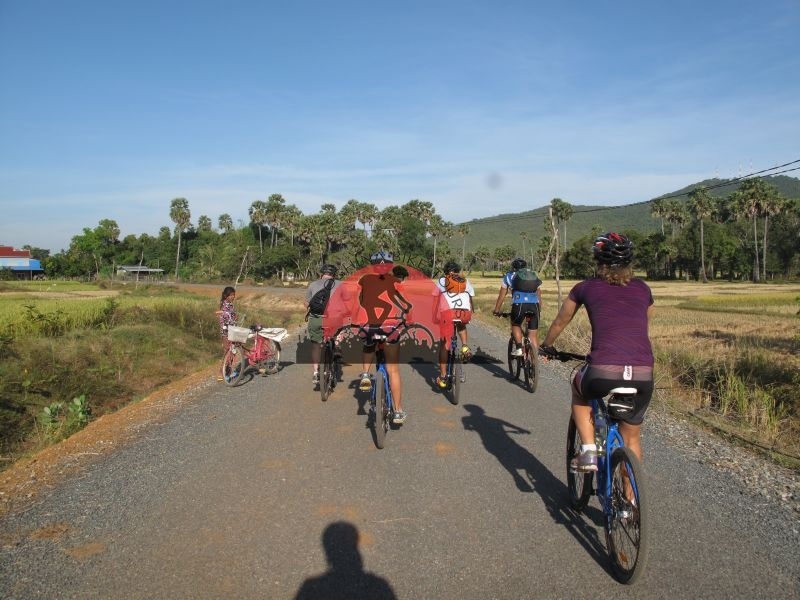 A special ride today as much of the area is populated by Khmer people. The regional architecture is interesting and there are many Khmer temples to stop and admire en route. 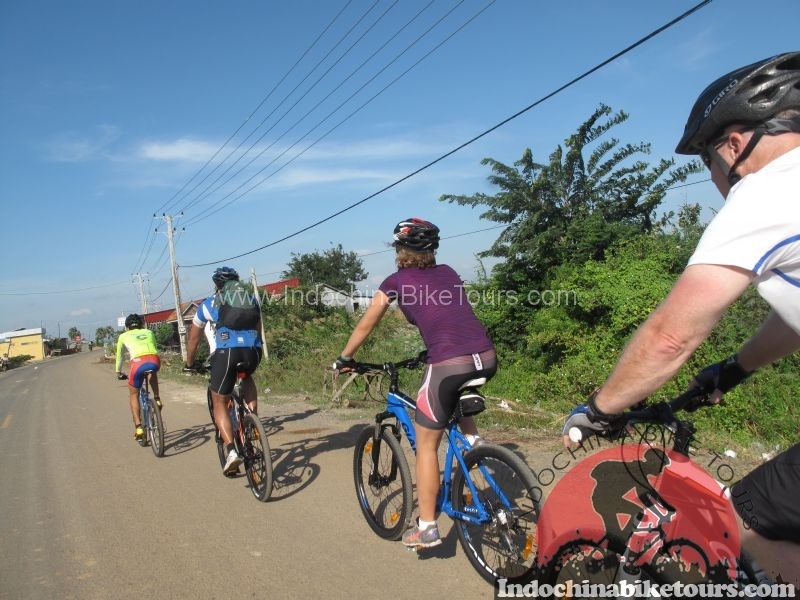 Cycle as much or as little as is preferred; the road is peaceful, narrow and very pretty all the way to Cantho! Pedal with to Ba Om Pond with its magnificent lotus flowers, and observe local women having their future predicted in the small temple nearby. En route, stop to visit a local Buddhist temple school if possible. Arrive finally at Cantho, the Mekong’s largest town located at the confluence of the Cantho and Haugiang rivers. Overnight is in Cantho . 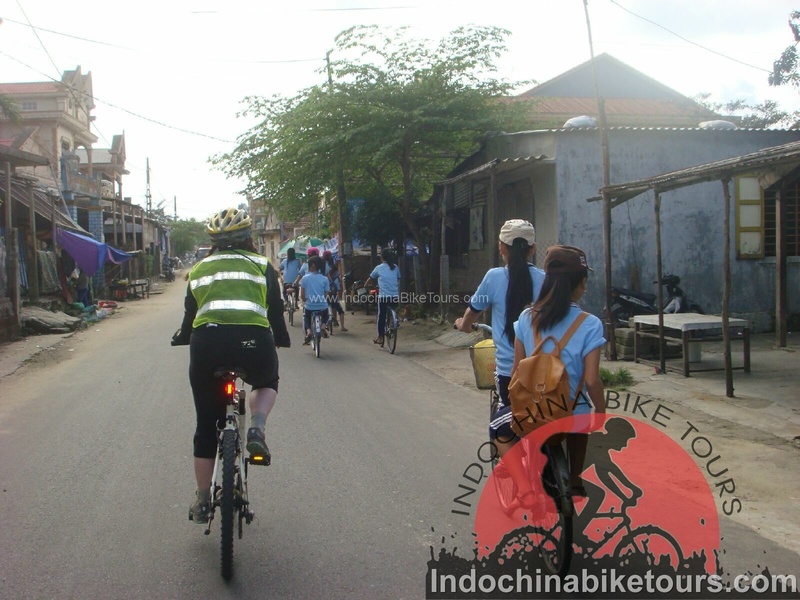 Spend the morning riding to Phongdien before boating to see Cai Rang floating market. Weave through teeming early morning market bustle along the banks of an active riverfront. Ride on a narrow paved road to Phongdien floating market. Absorb the sights of the endless cottage industries, timber merchants, coconuts shredders, small dock loading/unloading rice, and tiny vibrant markets.